We are the Comanche Nation and in our native language “Nʉmʉnʉʉ” (NUH-MUH-NUH) which means, “The People”. We are known as “Lords of the Plains” and were once a part of the Shoshone Tribe. In the late 1600’s and early 1700’s, we moved off from our Shoshone kinsmen onto the northern Plains and then southerly in search of a new homeland. We Migrated across the Plains, through Wyoming, Nebraska, Colorado, Kansas, New Mexico, Texas, and Oklahoma. We ultimately settled here in Southwest Oklahoma. The horse was a key element in Comanche culture. The people mastered their skills on horseback and gained a tremendous advantage in times of war. They fought battles on horseback which was a skill unknown among other Indian peoples of that time. They were highly skilled at breeding and trading the horse, which became an important resource for the people that radically changed life on the plains. Comanche horsemen set the pattern of nomadic equestrian life that became characteristic of the Plains tribes in the 18th and 19th centuries. Bands of the Comanche were formed on the basis of kinship and other social relationships. The buffalo was also an important resource for the people. It provided food, clothing, tepee covering, and a wide variety of other goods for economical purposes. The Comanche Nation is governed by the Constitution of the Comanche Nation. The Tribal Council which consists of all enrolled members over the age of 18 is the main governing body. Seven elected officials that are voted into office by the Tribal Council fill the positions of Chairman, Vice-Chairman, Secretary/Treasurer, and the four seats of Committeeman which collectively are called the Comanche Business Committee (CBC). The Tribal Administrator is also elected by the Tribal Council and responsible for the day to day operations of the Tribal Government. The Comanche Business Committees main objective is to carry out the mission of the Constitution of the Comanche Nation. 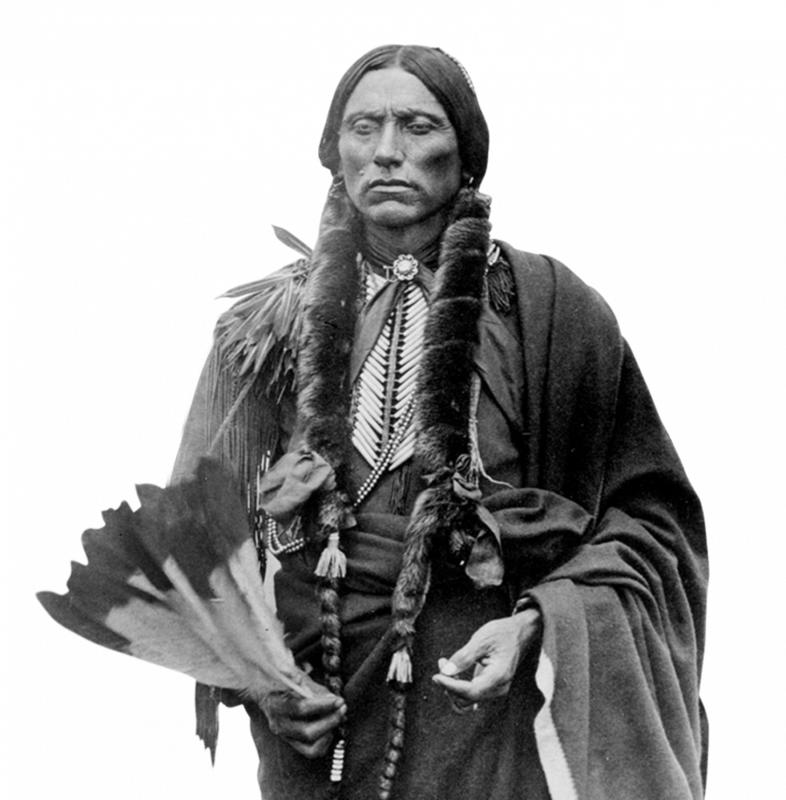 The mission of the Comanche Nation is to define, establish and safeguard the rights, powers and privileges of the tribe and its members, to improve the economic, moral, educational and health status of its members and to cooperate with and seek the assistance of the United States in carrying out mutual programs to accomplish these purposes by all possible means and to promote in other ways the common well-being of the tribe and its membership. All the while working to improve economic status, protect and manage the Nation's natural resources and cultural heritage. The Comanche Nation’s main headquarters is located 9 miles north of Lawton, Oklahoma. The Comanche tribe currently has approximately 17,000 enrolled tribal members with around 7,000 residing in the tribal jurisdictional area around the Lawton, Ft Sill, and surrounding counties.